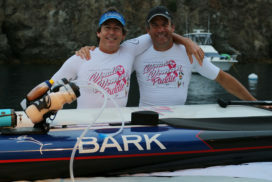 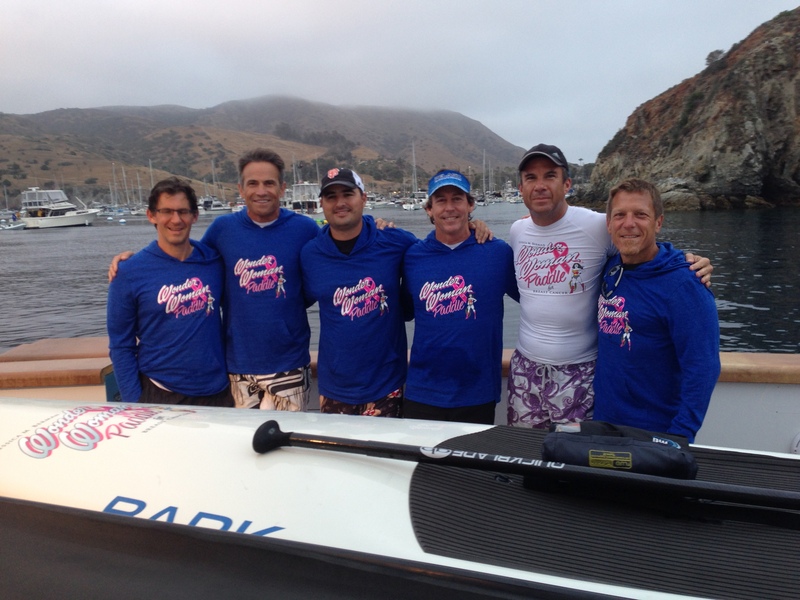 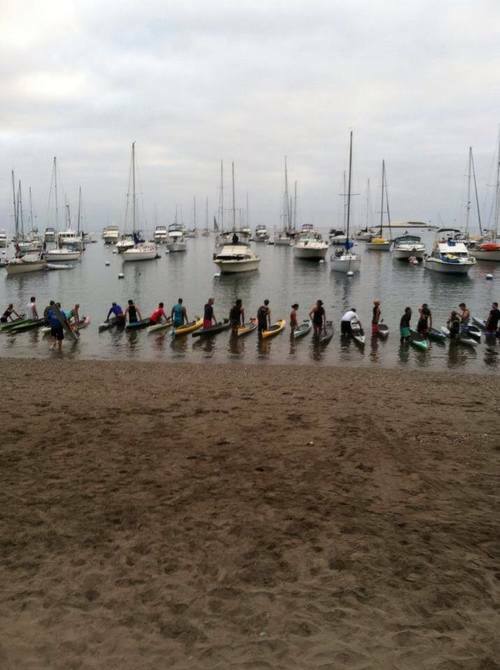 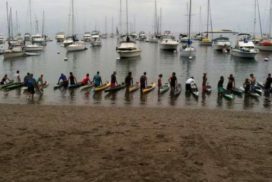 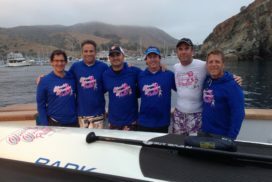 On Father’s Day, June 21, 2015, two fundraising teams completed the challenging 22.2 mile paddleboard race from Two Harbors, Catalina Island to Cabrillo Beach, San Pedro. 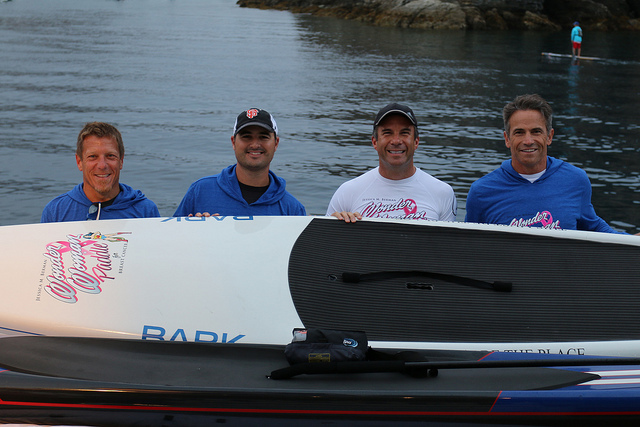 Brent Stevens successfully battled the Pacific Ocean to complete the race on his solo prone paddleboard, while a four-man relay team (David Berman, Tim Nielsen, Charles Protell, and Jeff Serota) crossed the treacherous waters on a stand up paddleboard. 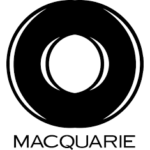 These two teams combined to raise over $257,000 for the Foundation, including $50,000 of matching funds from Brent Stevens and approximately $75,000 of matching funds from the Macquarie Group Foundation.